Stoney Creek hardwood floors and laminate floors. Stoney Creek, Ontario hardwood flooring installation, sending, refinishing. We are driven by quality at Stoney Creek hardwood floors installation. Since establishing our company over 20 years ago, we have been measuring our success through customers’ satisfaction. Over the years we have managed to provide a consistent level of high-end flooring services by focusing on workmanship quality. Years of experience and quality materials is our recipe for success. A commitment to work well done continues to be our priority. As trusted Stoney Creek hardwood floors installation contractors, we offer other services closely related to flooring. Our extended offer includes laminate flooring installation as well as custom stairs, railing installation and refinishing. 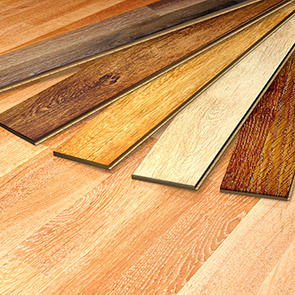 Our team of hardwood installers constantly explores new products and technologies to provide even more complete set of flooring services. We are always happy to provide advice that helps in making educated choices. Hardwood floors, in recent years, are an incredibly popular choice of Stoney Creek homeowners. To be honest, it doesn't come as a big surprise. 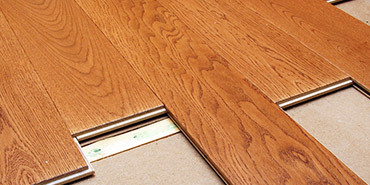 The installation of hardwood flooring improves air quality and aesthetics. 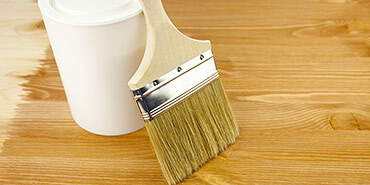 As well as, keeping wooden surfaces clean is also much easier in comparison with carpets. Laminate floors installation can improve indoor quality of living just as well as hardwoods do. Offering great durability and countless design options laminates seem to be as popular as hardwoods. Today the growing popularity of laminate flooring materials is evident in Stoney Creek and the neighbouring areas. It is always pleasing to the eye when hardwood floors create a unified look and feel with custom stairs and railings. Skillfully installed and/or refinished stairways have great potential to become focal points of many interiors. This is why, in our opinion, it is definitely worthwhile to make that investment at the time of flooring installation. Installation of hardwood floors or laminates dramatically changes the look and feel of interiors. Hardwood has that undeniable ability to add a touch of sophistication to any home. 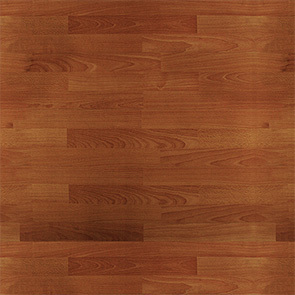 Laminate flooring is created artificially but it has as many advantages as real wood. Even though these two products are so different, the final effect of their installation is similar. Some of the reasons why homeowners prefer laminate and hardwood flooring is the ease of care, cleaner air and added property value. 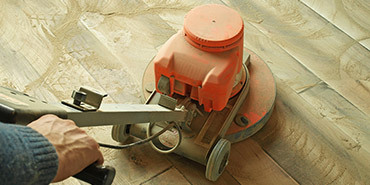 Your trusted Stoney Creek hardwood floors contractor is standing by. © 2019 R&E Flooring Ltd. - Stoney Creek hardwood floors. Website design by 77webz.